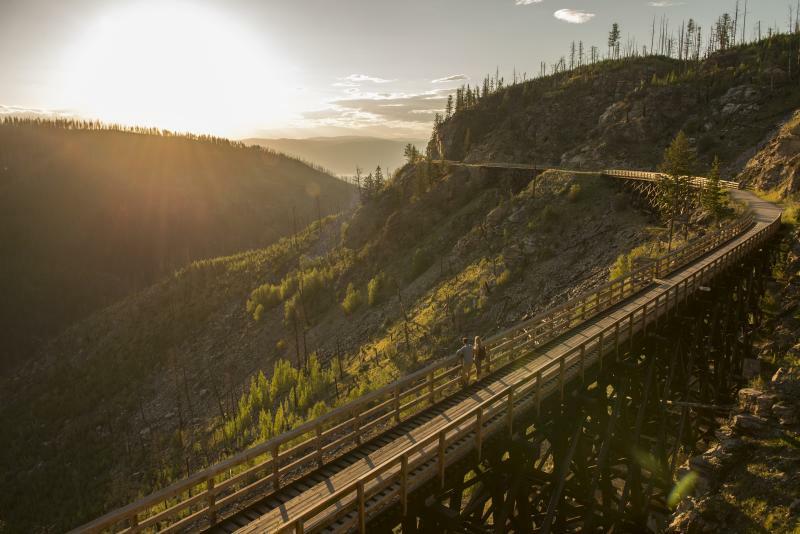 The Thompson Okanagan Tourism Association (TOTA) is seeking input as they move forward with the preparation of a master plan for the Midway (Mile 0) to Little Tunnel segment of the Kettle Valley Rail Trail. Development of the master plan is a collaborative effort involving trail user groups, tourism operators, local and regional governments, stakeholders and local Indigenous communities along the trail. Click here to provide your input in this 15-minute survey, which will help to shape the future of the Kettle Valley Rail Trail from Mile 0 to Little Tunnel. Survey responses will remain anonymous. The survey will close on September 7 at 4 p.m. The Master Plan will prescribe how the trail, trail amenities, and management of trail use can be improved to optimize the trail’s tourism potential while also enhancing the recreational experience for local users. The plan is being funded in part by the Ministry of Forests, Lands, Natural Resource Operations and Rural Development. 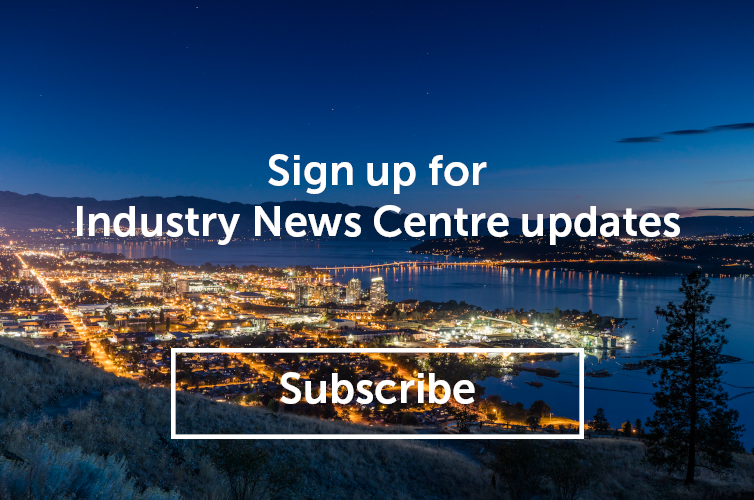 For questions or inquiries about this initiative, contact TOTA&apos;s Destination Development Program Specialist, Mike Overend, at (778) 721-5462 or at industrysupport@totabc.com.